Coverall with 3-piece hood, elasticated wrists, waist and ankles. 2-way front zipper with re-sealable storm flap. Colour options: The Lowes 3 pack work socks is made from a blend of polyester/cotton/elastane for practicality & comfort. Colour options: Lowes 3 pack work socks is made from a blend of polyester/elastane blend for practicality & comfort. The Lightouch provides coverage from your wrist to elbow and also helps ensure no gap between glove/arm, keeping loose sleeves out of the way. Made from polypropylene the sleeve protector is lightweight and breathable. 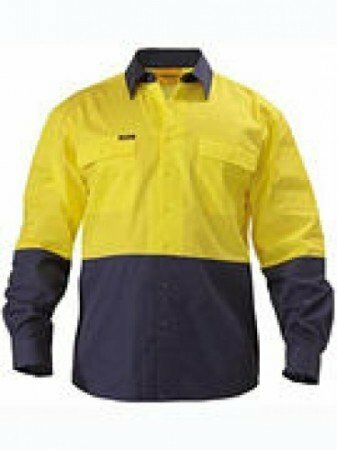 When working in the elements and you need the best possible level of Anti-Static protection, you cannot go past this jacket. The carbon fibre thread running through this jacket is the only true way to ensure you are protected. Perfect for the Gas, Petroleum, Electrical and Mining industries. When working in the elements and you need the best possible level of Anti-Static protection, you cannot go past this vest. The carbon fibre thread running through this jacket is the only true way to ensure you are protected. Perfect for the Gas, Petroleum, Electrical and Mining industries. Hi-Vis polar fleece, anti-static and anti-pill. 1/4 zip with waist draw string. Complies with AS/NZS 4602.1.2011 Class D.